The Secret Sauce for Student Engagement! The use of mobile technology to encourage learning and engagement in classrooms and all through grounds has seen noteworthy development as the improvement of mobile apps have risen. As of now, there are uncountable apps made for education alone. Apps that encourage student engagement have turned out to be basic services for students. All in all, the use of mobile technology for classroom learning and group engagement is undeniably the way education is heading as 78 percent of students report using their smartphones for academic services. Students use mobile devices for most of their work, be it shopping, transportation, social, and so on. Apps don’t function like a complete website. Rather, they introduce a predetermined number of key activities focused on the individual user so that they can make a move. Nowadays, when students look at the campus app, they expect a customized user experience. The principal challenge that comes into consideration while evaluating the best courses for engagement and communication with students, is that not all students are the same – the possibility of one outmoded student has offered an approach to different campuses and student bodies. Establishments are comprised of students that are grown-up learners, single parents, full-timers, and basically, students of any age. What is the one thing that these students have in common? They all use smartphones. It is imperious when building up an institutional mobile plan to consider embracing a mobile app to communicate and convey the vital data to staff, students, guests, alumni and that’s only the tip of the iceberg. 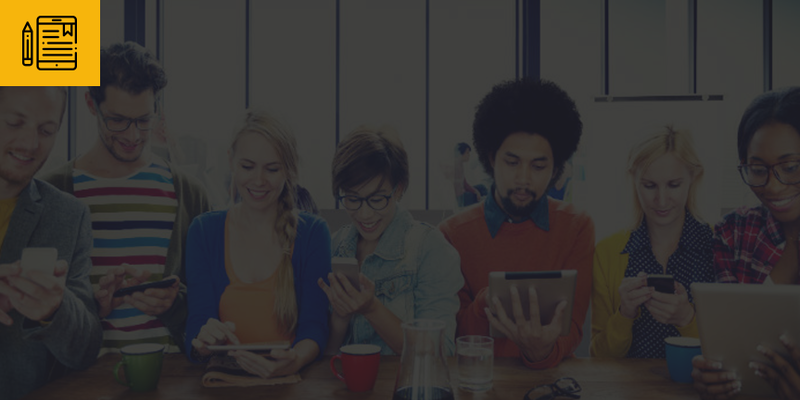 With Unifyed Mobile Campus, an engagement mobile app platform that enables higher ed to customize experiences and convey focused messages, you can do all of that. One of the app’s most popular features allows students to sync their course schedule to their phone. They should get a notification 15 minutes before they’re supposed to be in a class, even if they don’t have the app open. Success with student engagement is just the first step in a multi-year mobile plan that will ultimately involve the entire school community. Next, we’ll see what kinds of things our faculty and staff would like to see in the app. Then we plan on integrating it to our prospective students, and finally to the alumni space. The flexibility to add new capabilities to the underlying app is another benefit of the adaptable, modular design of a ‘Unifyed’ solution. How would you define student success? The total time spent on your campus app? Are students able to retrieve the information they need? Most schools’ web-based interfaces are non-responsive, expecting students to invest excessive energy discovering information or finishing basic undertakings. You know what’s worse? A replicated web experience inside the app just on a smaller device. A campus app is not supposed to offer a web-like experience. Or maybe, it should give another user experience that rearranges access to the most pertinent portal content. Some schools have multiple apps. You would not use a banking app that asks you to use an app for checking the balance and another to join accounts. Students feel in a similar way. Why would they download multiple apps? They likewise don’t need 50 functions in one app. What’s the Secret Sauce for a Campus Mobile App? To put it plainly, identify what students need through your mobile channel. Focus on making those highlights simple to use, and students will discover the campus mobile app more effective. Unifyed Mobile Campus equips institutions with a customizable, simple to-execute mobile solution designed only for higher education. Unifyed’s mobile solution comes with a single sign-on providing clients the ease of access—while additionally empowering next-level features like push notifications, registration, and custom communications. Unifyed Mobile empowers a whole mobile strategy with boundless possibilities for customization, outreach, and messaging. 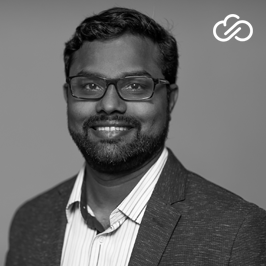 Balaji Thiruvengadam is the Chief Technology Officer at Unifyed where he currently oversees and manages Unifyed’s product roadmap. As a strategic thinker and domain expert, Balaji Thiruvengadam leverages his expertise in product architecture and business operations to drive business growth.